At Endeavour Early Education we are dedicated to providing the most enriching education and care for children ages 0-6. 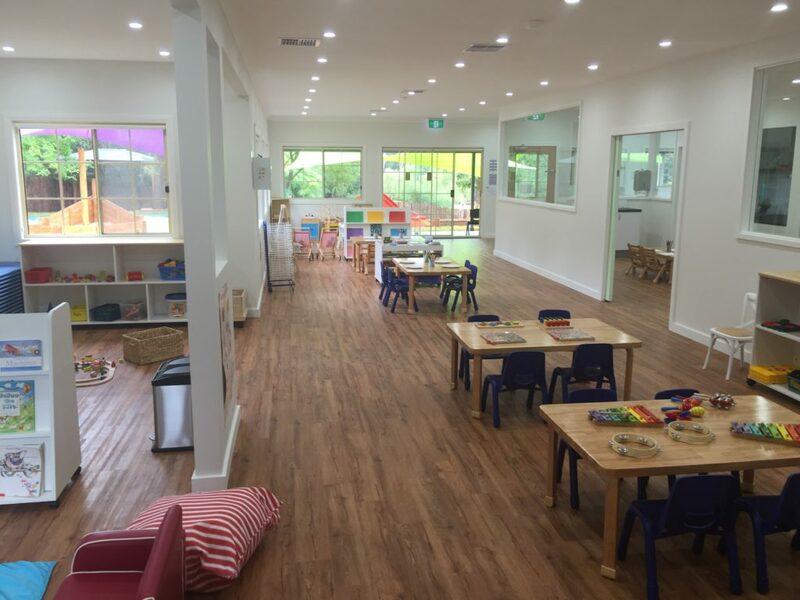 We opened our child care in Dural in March 2015, and quickly built a reputation amongst families of the wider community as the early education centre to entrust their children to. This is due to our uncompromising commitment to nurturing care, organic nutrition, education and the environment we have created, both physically and emotionally. 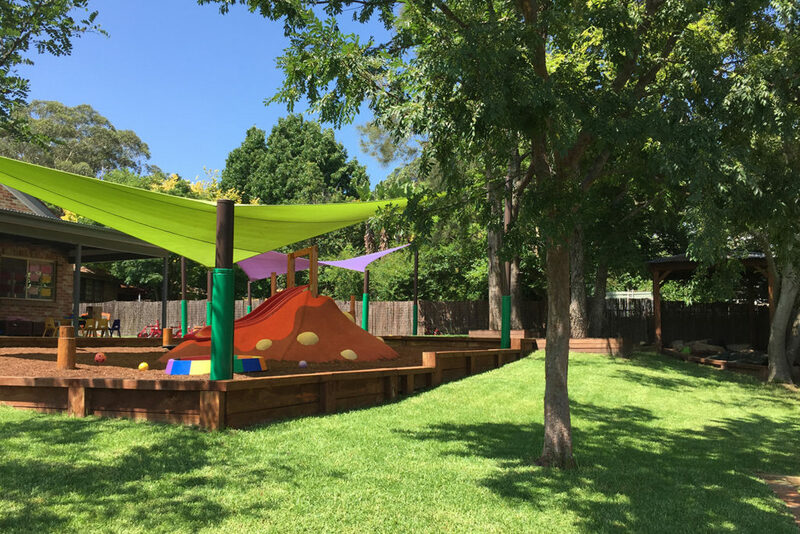 Located at 2 Derriwong Rd, we are commited to being the best child care in The Hills. We provide a modern and open environment with our natural playground. We use recycled resources wherever possible and promote sustainability in all we do. Our natural outdoor play area allows the children to be close to nature. 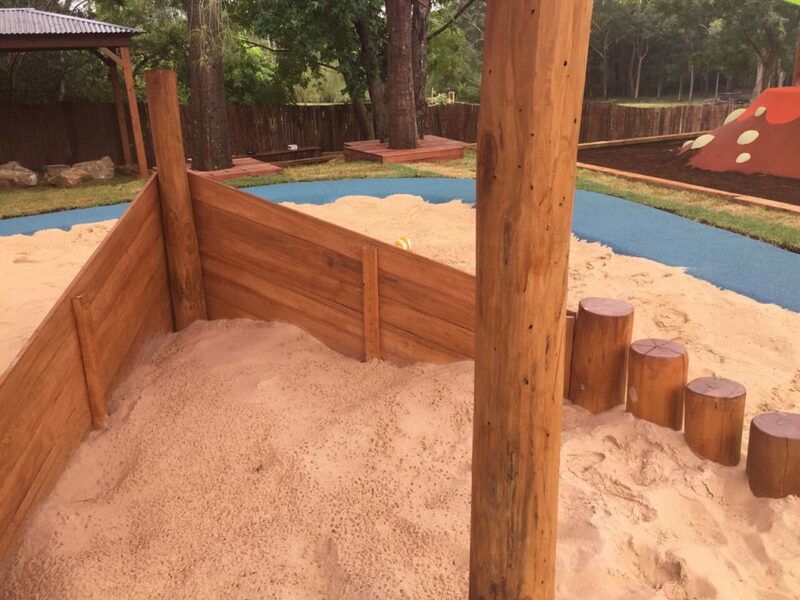 We make use of ACQ timber sleepers – the only timber sleepers recommended for playgrounds – as well as our 90sqm certified organic soft fall chip bark play area with climbing hill and double slides, natural turf and native grasses. Our outdoor play area also includes our 20m-long organic vegetable patch plus a 30m-long fruit orchard. Our children plant fruit and vegetables in our garden, and to encourage healthy eating we then collect the fresh produce, prepare it with our chef and enjoy for our organic lunch and snacks. Our indoor rooms are designed to encourage children’s participation and exploration, and imagination and discovery. Using selected education equipment, natural materials and natural light, your children will delight in both our outdoor and indoor environments. Enrol your child in our early learning centre in Dural today to give them the best start in life.